This is the day Democrats and the fake news media have been waiting for. A member of President Trump’s inner circle will stand before Congress and tell all. And Donald Trump was left speechless when he found out what this traitor would testify to. Disgraced former Trump attorney Michael Cohen is set to march off to prison in May. But before he does hard time for previously lying to Congress, Cohen will seek to exact revenge on Trump by telling fairytales and more preposterous stories before Congress. In addition, Cohen claimed Trump committed a crime while in office by reimbursing him for hush-money paid to Stormy Daniels for her alleged one night stand that took place in 2006. “As Exhibit 5 to my testimony shows, I am providing a copy of a $35,000 check that President Trump personally signed from his personal bank 14 account on August 1, 2017 – when he was President of the United States – pursuant to the cover-up, which was the basis of my guilty plea, to reimburse me – the word used by Mr. Trump’s TV lawyer — for the illegal hush money I paid on his behalf. 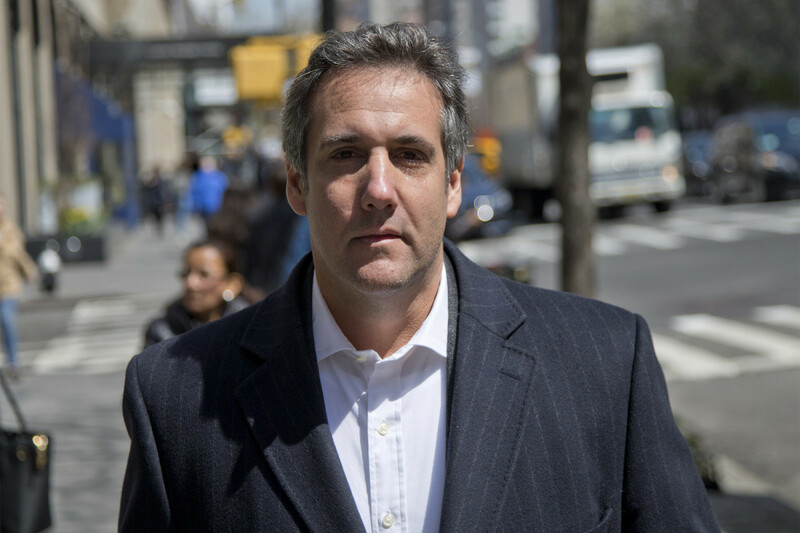 This $35,000 check was one of 11 check installments that was paid throughout the year – while he was President,” Cohen testified. Cohen pled guilty to this payment as part of a scheme to avoid campaign finance reporting regulations. However, there is serious doubt as to whether what Cohen pled guilty to is even a crime. Only deranged liberals who hate Trump believe what he did was criminal. If that is a crime, then a candidate buying a pen to sign autographs and not reporting it is an FEC violation. Cohen continued his character assassination by claiming – without providing any evidence – that Roger Stone did tell Trump in advance about WikiLeaks having access to Hillary Clinton’s emails. “In July 2016, days before the Democratic convention, I was in Mr. Trump’s office when his secretary announced that Roger Stone was on the phone. Mr. Trump put Mr. Stone on the speakerphone. Mr. Stone told Mr. Trump that he had just gotten off the phone with Julian Assange and that Mr. Assange told Mr. Stone that, within a couple of days, there would be a massive dump of emails that would damage Hillary Clinton’s campaign. Mr. Trump responded by stating to the effect of ‘wouldn’t that be great,’” Cohen said. Cohen also recited a litany of the left’s “greatest hits” against Trump. Cohen accused Trump of being a racist, a con-man, a financial fraud, and a liar. He also hinted that Trump colluded with Russians, despite admitting that he “had no direct evidence” of any such coordination. Cohen is a convicted liar. And no one should believe a word he says. In fact, the real scandal here is the moral and ethical bankruptcy of the Democrat majority and the fact that they would welcome a witness who previously lied before Congress with open arms.